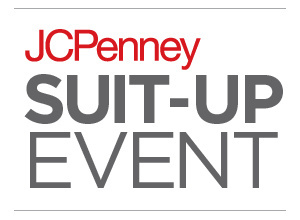 Shop career dress apparel at JCPenny. Purchase, at an extra 40% discount, everything you need to finish your look for that next interview or job - including suits, dresses, sport coats, dress pants, shoes, and accessories. Stop by Sephora for a free mini makeover and sample. Get a free hair consultation and haircare mini or schedule an appointment.